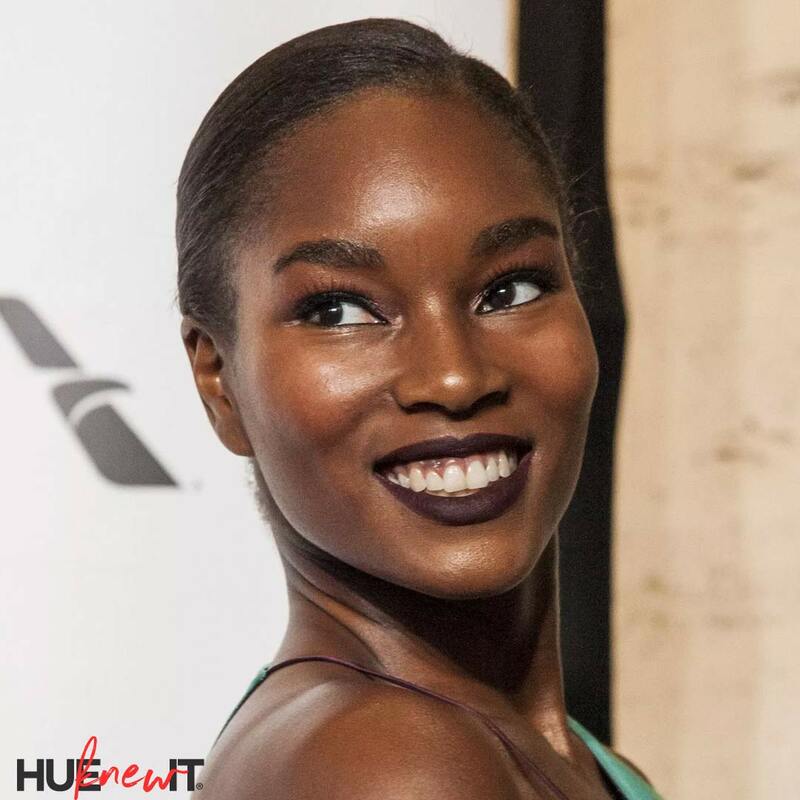 If you hadn’t noticed, the genderless makeup trend capitalized most notably by Covergirl and L’Oreal still has room to grow. 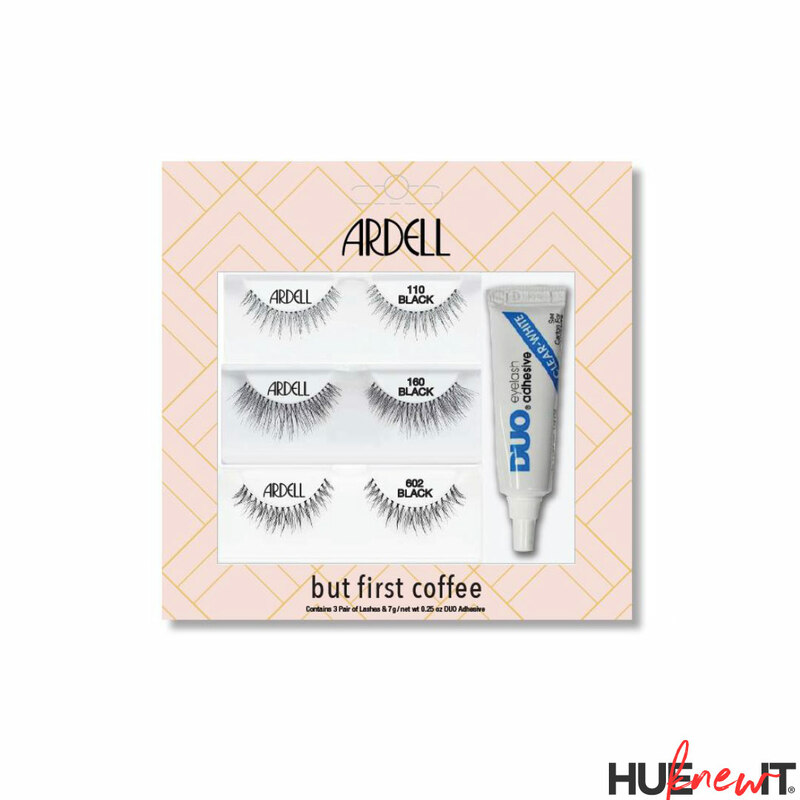 The demand for flirty eyelashes like Ardell Beauty‘s with three new three limited edition lash kits that fit every mood, and can be worn by both men and women is on the rise. In fact, according to the Market Research Store 2017 report, the false eyelash market is projected to reach USD 1,330.56 million by 2023 due to “increasing fashion awareness and beauty consciousness among the consumers” who are driving this growth. 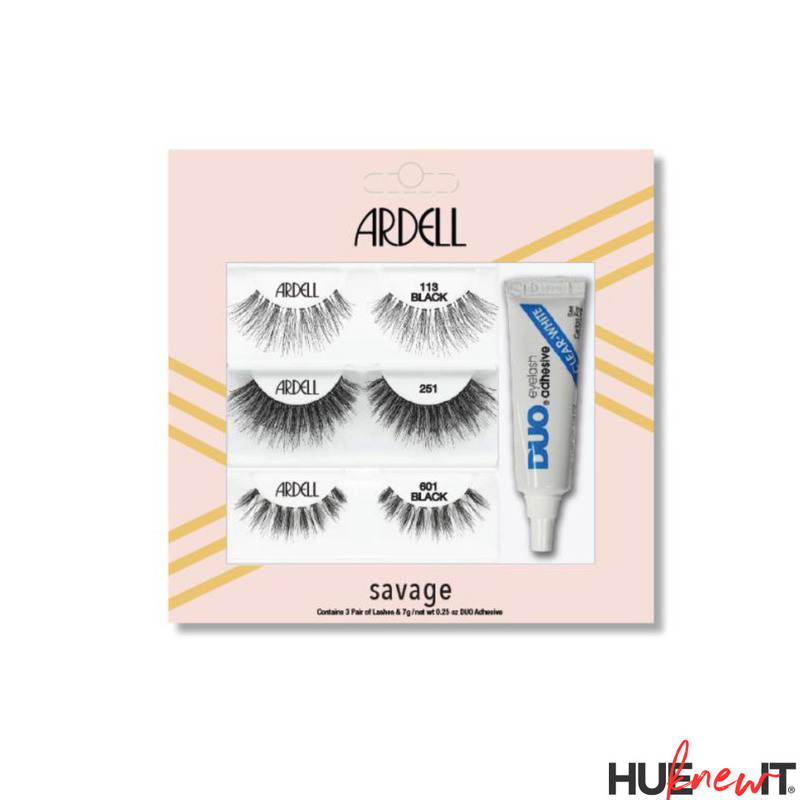 Ardell® Beauty‘s three exciting new limited edition lash kits includes – But First Coffee, Savage, and Selfie Sunday, each containing three best-selling Ardell® lash styles, and a full size clear DUO Adhesive. With three styles to choose from, there is a lash kit for every of-the-moment photo op. But First Coffee – This trio is the sip, lash, and repeat of natural lashes, adding that perfect hint of volume while your latte. This kit contains best-selling styles 110, Baby Wispies and 160. If you want killa watt winks, the Savage kit is for you, which contains high-impact Wispies 113, Mega Volume 251, and Wispies Clusters 601 styles. Every day is a flirty lash moment with the Selfie Sunday kit, which contains three full styles – Demi Wispies, Wispies 122, and 174. “I am nothing without my eyelashes,” says this beauty writer, and neither are you if I’m being honest. A great set of lashes are the perfect accessory to help showcase gorgeous eye makeup and open your eyes. My fav of all the kits is Savage because I love a thick, bold lash that you can’t stop staring at. 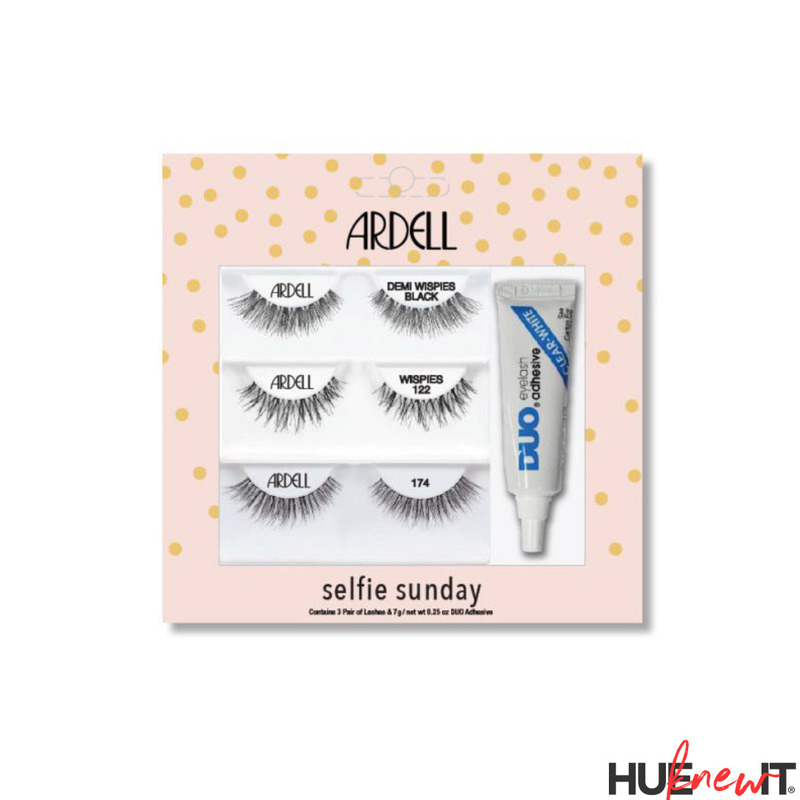 The quality of Ardell eyelashes is unparalleled, and if you’re careful you can reuse these lashes multiple times!